I am Nathan DeVaughn. I am a rising senior at the University of Portland where I am pursuing a Bachelors of Business Administration in Marketing and a Minor in Fine Arts. My time in college has been amazing as I am fortunate enough to participate in activities such as Varsity track and field, being the cartoonist for the school newspaper, and serving as a role model for a struggling 4th grader at a local elementary school. I am a driven person with a range of talents from academics to athletics to art. I want to best use these talents in the real word and I believe TLF and the University of Portland are doing a great job in aiding me in my dreams. My ultimate goal is to be a head creative at either a major ad agency or corporation. My creativity comes inherently from the many experiences I have undergone and being a creative at an industry leading firm is the best way I can flex that muscle. My opportunities have set me up for success and I plan on capitalizing. 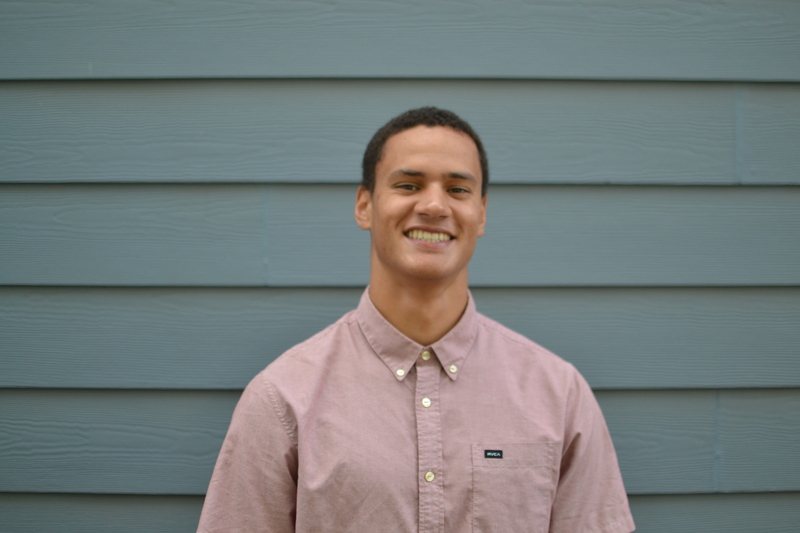 Nathan DeVaughn is a rising senior at the University Portland majoring in marketing and received TLF's undergraduate scholarship this year. Our services are inaccessible to you. You can enjoy it as much as any bonafide resident of Delhi. Just give yourself sufficient time and get ready for your budget to come to this city at any time. Since Delhi is a hi-tech city, you will get to enjoy lots of things including escorts. Hi! This is my first visit your blog! We are a collection of volunteers and Your blog provided us valuable information to work on. You have done an outstanding job! Some more fun please visit our site.